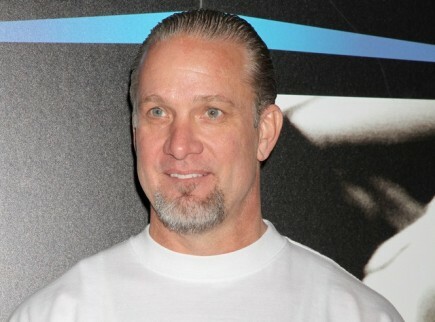 Monster Garage host and Sandra Bullock’s ex, Jesse James, won physical custody of daughter Sunny on Tuesday, reported E! Online. James and his ex-wife Janine Lindemulder have gone through a tug-of-war custody battle over their child, specifically because James wanted to take Sunny to his home in Austin, TX. The reason? James told the judge that he wanted Sunny to live close to Bullock, who has a positive influence on his daughter. Sunny will remain with her mother until the end of the summer, and will then head to Austin with James. How can you make a move a smooth transition for a child? A big move can be a very traumatic experience for a young child, particularly in the case of a family being split up. James has the right idea in taking Sunny to a spot where she already has roots – thanks to Bullock – but there are other key steps to help the child settle in and start a new life. 1. Lay groundwork: By keeping a child involved in the moving preparations, they will feel more in control of the move. This will enable them to not feel as if they are being forced from their home, and make them more open to new arrangements. 2. Make it quick: Drawing out goodbyes before a move and the move itself can lead to a more upsetting experience for a kid. Plan the move so it runs smoothly before setting it in motion, and have a goodbye party to make leaving people seem a lighter affair. 3. Nesting effect: By nature, people are nesting creatures, who like to have their own space where they can create a home. Children have those same needs. Let them pick their room and have a say in how it’s laid out, painted, and decorated. This will, again, give them a feeling of control.